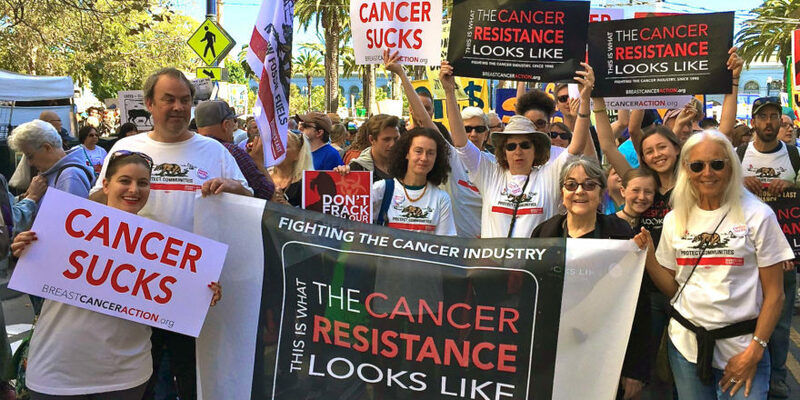 San Francisco, CA—Breast Cancer Action (BCA) today expressed grave concerns about two new studies that purport to justify the exorbitantly high price of breast cancer drugs. One of the studies looked at Herceptin—a drug that costs upwards of $40,000 a year. The other study looked at Aromasin—an aromatase inhibitor that costs more than $3000 per year in the United States. Both studies measured “cost effectiveness” in terms of the number of years each drug prolonged life, combined with the quality of life. This “cost effectiveness” measure was used to estimate the cost of the drugs over a patient’s lifetime. Based on this equation, researchers said the “effective” cost of the drugs was much less than the actual purchase price. But BCA says that the “effective” cost is a meaningless concept to individual breast cancer patients, and points out that both studies were funded and—in the case of the Herceptin study partially staffed—by the companies that make the drugs. Brenner also points out that studies like these will prove most useful for pharmaceutical companies by encouraging insurance firms to pay the very high prices the drug companies are charging. The fact that these drugs cost thousands of dollars is more evidence of the need for the United States to work toward a universal health care system that would allow the government to negotiate with pharmaceutical companies for lower drug prices.